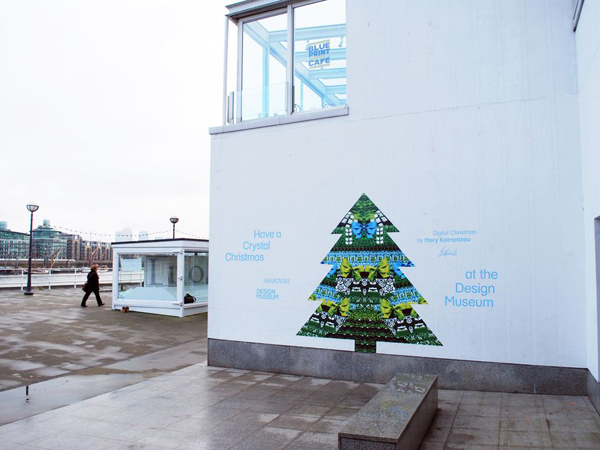 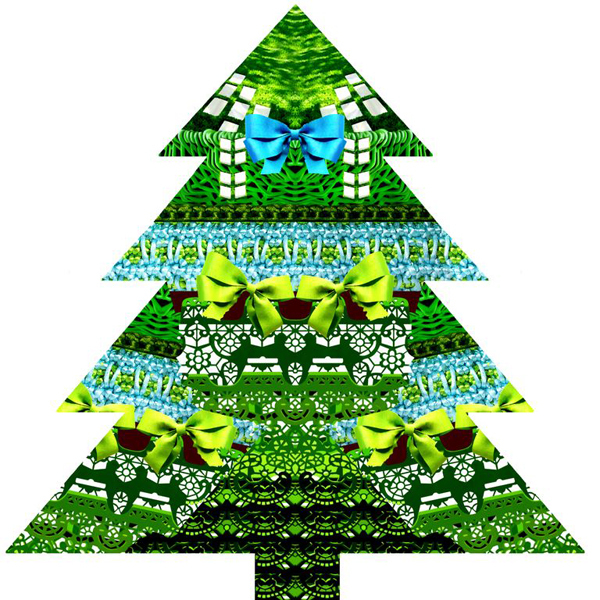 London's Design Museum has unveiled its 2012 Christmas tree, a bold 2D print by fashion designer Mary Katrantzou. 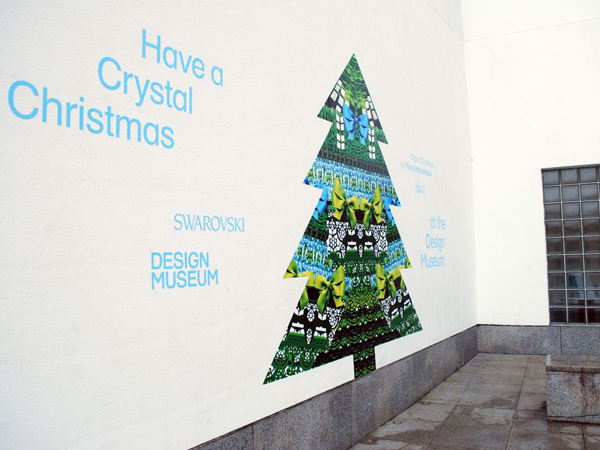 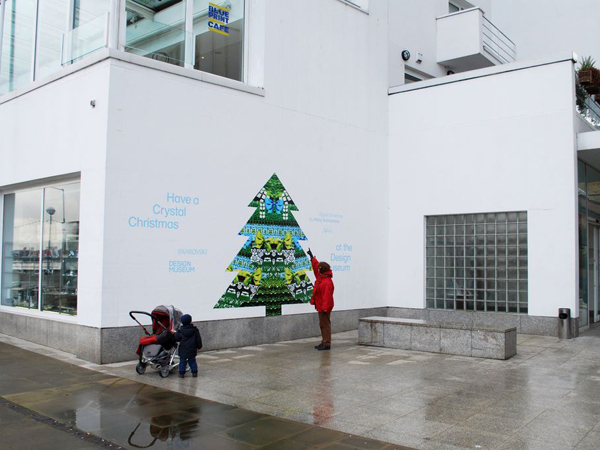 The Crystal Christmas Tree measures 3m tall and has been installed on the wall of the museum's entranceway. 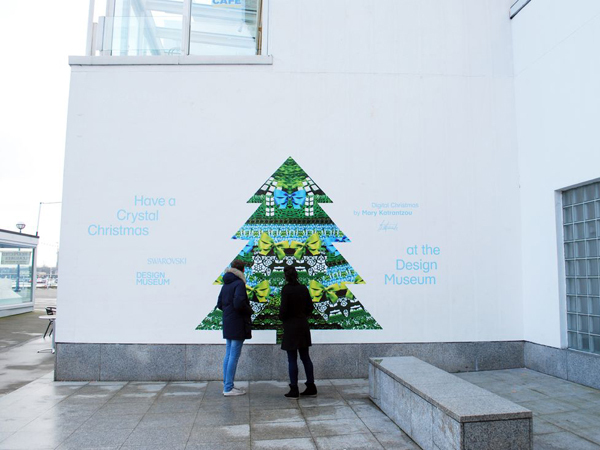 It will be on display until 9 January 2013. 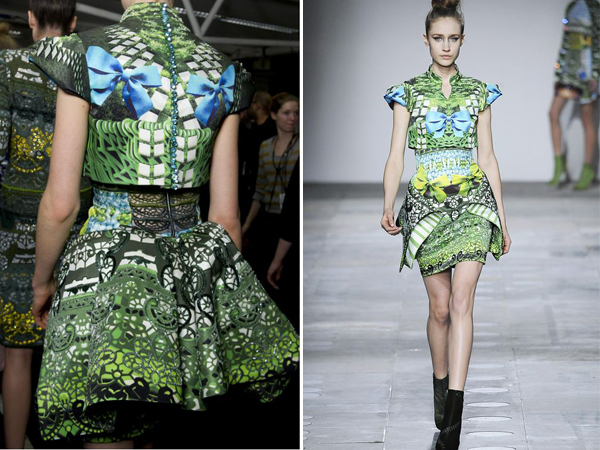 Katrantzou says of the design, "The print was inspired by formal gardens and artful box parterres; these were layered and overlaid to create an intricate maze-like print reminiscent of a hand-embroidered lace motif."